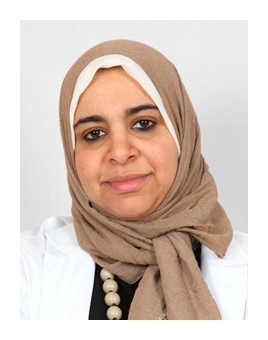 Dr. Hanan Kandil has practiced for 6 years at Alexandria University Hospital for Students as a Specialist Psychologist, combining both medications and psychotherapy techniques. Her approach is releasing patient’s potential and guiding them to play an effective role in their own treatment. Dr. Kandil is interested in helping both adolescents and adults going through critical periods in their lives, helping people with low self-esteem and couples therapy.